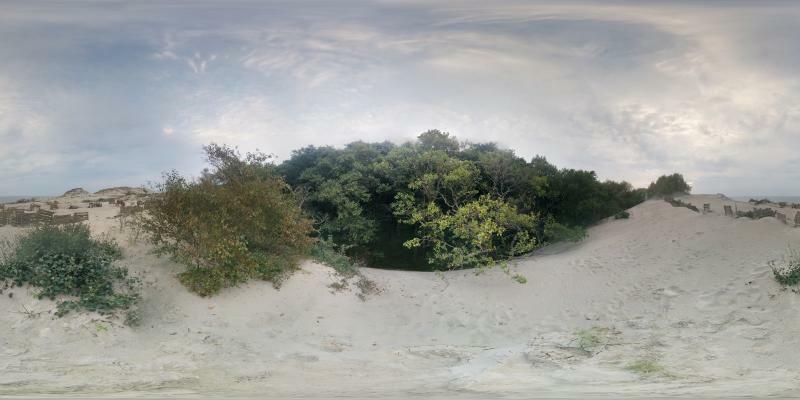 There are so many different ways to create and stitch spherical panoramas. 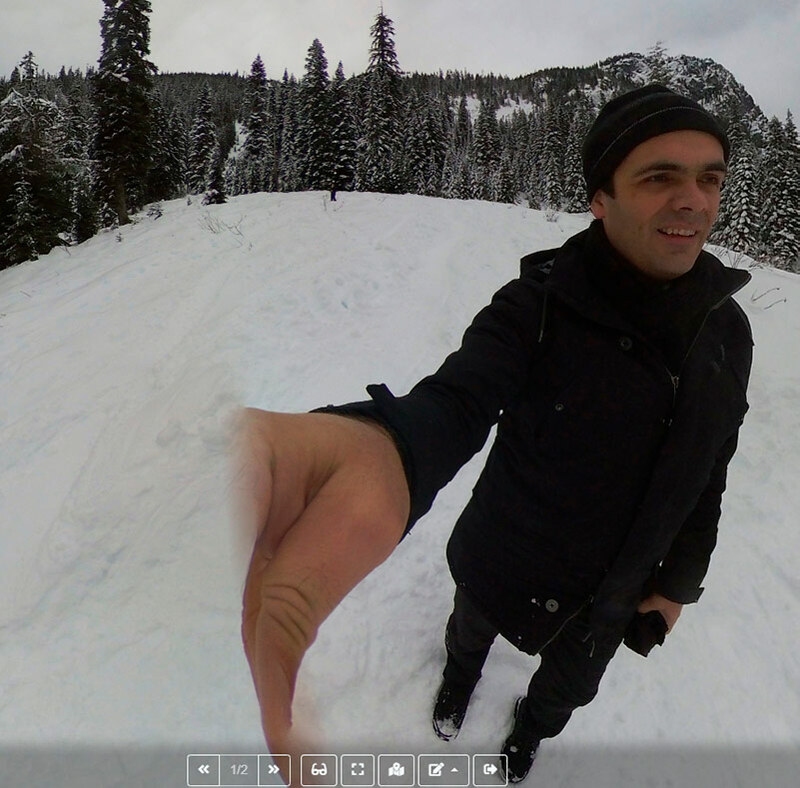 Some equipment or software does not allow to achieve high quality 360 panoramas. We want only the highest quality work available for general viewing. Each panorama that site users send to publish to publicly accessible sections of the site is manually moderated by community members. Below are the quality criteria for which the panoramas are checked. All these criteria affect the quality indicator of the panorama. These criteria take effect on which panorama will be published in the open section of the site or will be available only by reference. Therefore, please read and consider these criteria when creating your 360-degree spherical panoramas. These criteria quibble as much as the user sees, because the tours / panoramas checked by these criteria claim to be included in the “Best” category, which means they have to undergo a rather strict quality check. The TrueVirtualTours website allows you to place spherical 360 ° panoramas in an equidistant projection. We take seriously the quality of the panoramas, but at the same time, we allow everyone to upload panoramas, both photographers and professionals. One of our goals is to help novice photographers improve their work by following the best practices in panoramic photography. Are there any elements in your 360 ° panorama that interfere with viewings, such as logos, a tripod, a photographer (if it is not part of the panorama), a shadow or a reflection of a tripod or photographer in a panorama? If so, then this affects the quality of the panorama. Next, we consider examples of unsuccessful examples of extraneous elements in the panorama. By avoiding this you will improve your work!